Three years of chemotherapy and repeated hospitalizations is a long time for anyone, but for an 8-year-old, it's an eternity. It was hope and only hope that got us through. Why did we hope? We hoped because hope was all we had. 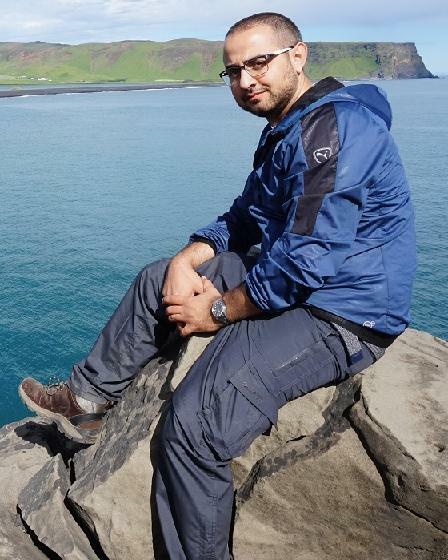 When you’re a young job seeker, what’s the first step you take to find the right opportunity? How do you prepare for the interview? What should you include on your resume? And for childhood cancer survivors, when do you disclose a disability, or should you? Are there local resources you can use to help? 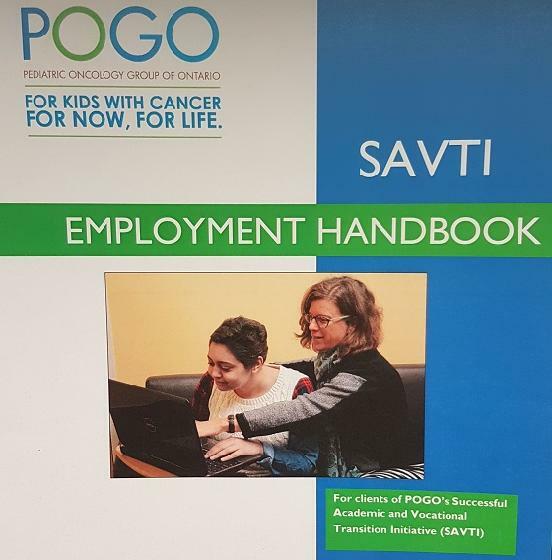 POGO’s new Employment Handbook answers these and many other questions in an easy-to-read format that is sure to give survivors valuable tips and advice to help get on the path to employment. The traumatic stress model starts with the assumption that cancer is a traumatic event, and people often think of children with cancer as having depression or post- traumatic stress. But that is not always the case. 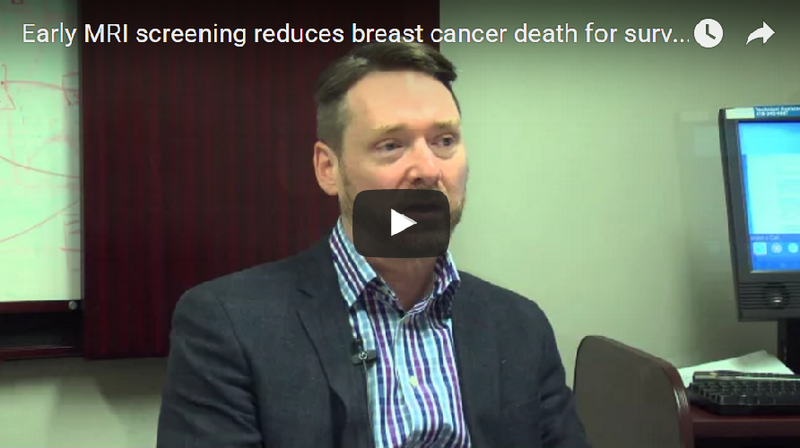 Dr. Sean Phipps and his team discovered that for some survivors, their personal function actually improved as a result of their cancer experience. We are excited to announce that the 2XU Toronto Women's Half Marathon & 5k presented by GoodLife Fitness for Women will be held on May 28. Since 2009, the Toronto Women's Run Series has designated POGO as its exclusive charity. To date, the series has raised over $315,000 for kids living with cancer. As a special component of this year's races, we have introduced Team POGO, with exclusive member benefits, including: VIP parking, Front of the Line Kit pick up, unique swag items, and more! It's a win-win for everyone when you join Team POGO. Pediatric Oncology Group of Ontario © 2019 All rights reserved.